Optional features add ease of use and added protection against the wind and elements. 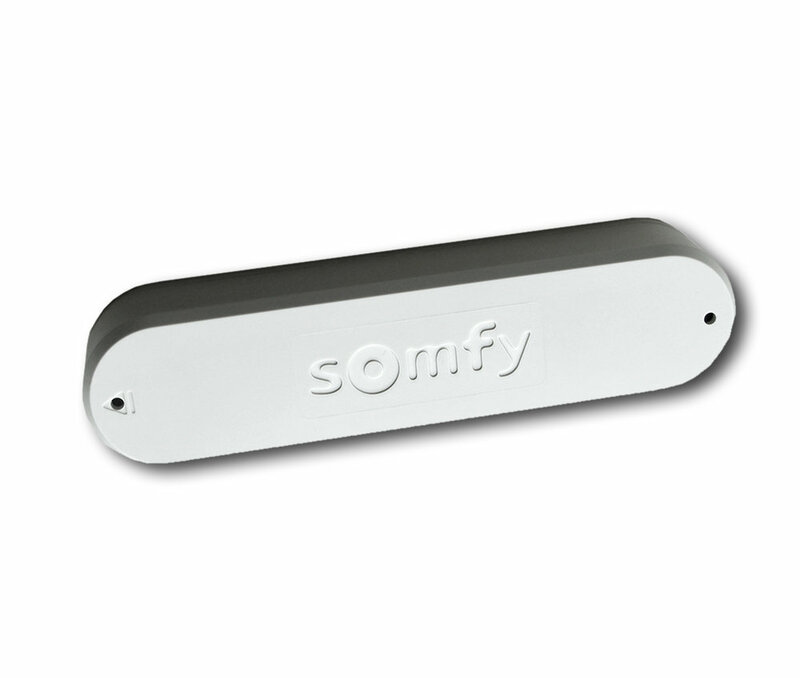 Somfy motors, the world’s leading manufacturer of tubular motors, lets you control the weather with the touch of a button with wireless remote allows for push button operation from up to 65 feet away. Discreetly mounted to the front bar of the awning, the Eolis WireFree RTS sensor is a battery powered sensor that provides automatic wind protection. Best suited for wall mounts, the hood cover is designed to fit neatly on top of our patio awnings. The solid aluminum hood cover protects your awning from the damaging effects of dirt, debris, snow and hail while not in use. Quick and easy to use, detachable arms help anchor the awning in place preventing damage from unexpected wind gusts. Our 1500w infrared heater can be mounted under our awnings for those cool evenings. Weatherproof, environmentally friendly and energy efficient. Provides instant radiant heat to warm people and not the air. 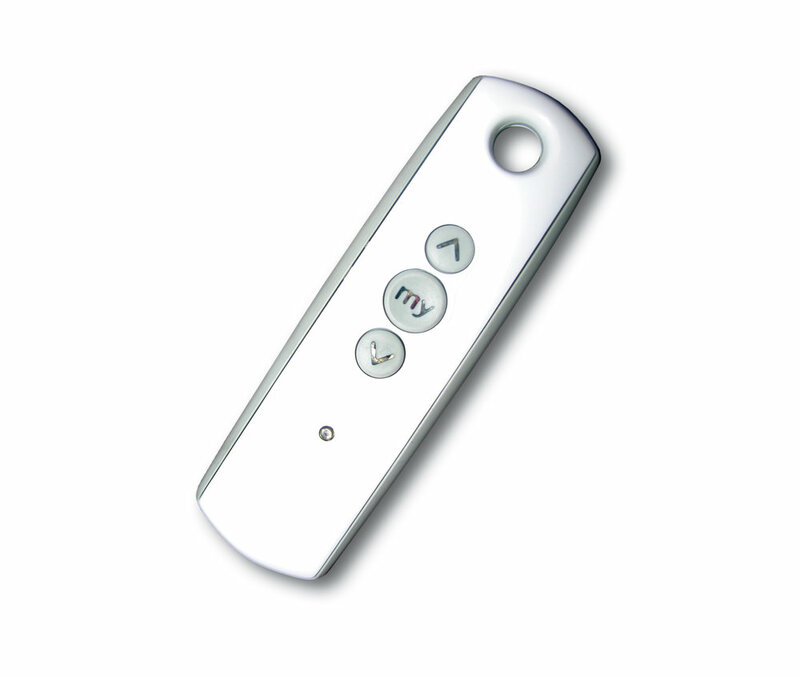 Provides automatic protection. Solar powered and fully autonomous - no wiring or batteries required. Come home to a cool home.